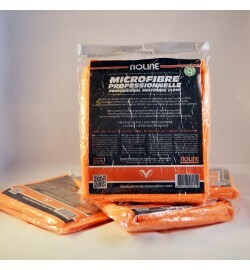 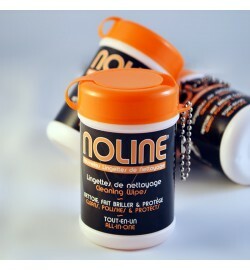 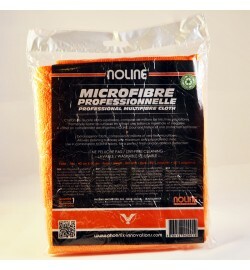 NOLINE is an effective cleaning and protective product, for all surfaces. 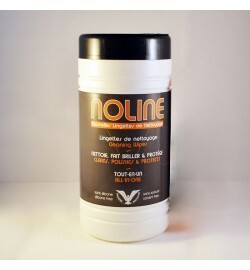 Thanks to its food contact standard CE 1935/2014 NOLINE® becomes a real everyday surface cleaning product. 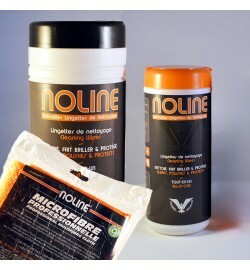 - Around 40 Washes for a motorcycle (4/5 wipes at first cleanings, then 2 only on a regular basis).